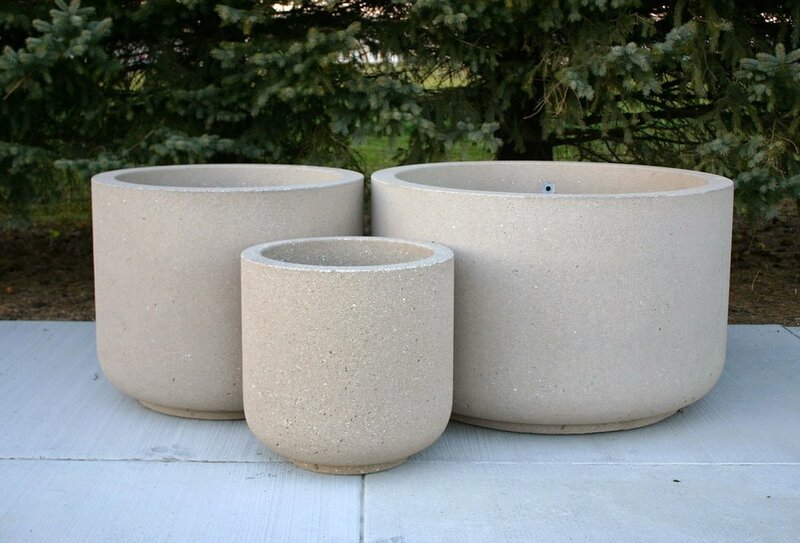 Unit step precast concrete is durable, safe and economical. We are a pre-cast concrete manufacturer providing quality products to parks, private companies, government organizations and home owners across the United States. Experience the difference that is UNIT STEP. We are dedicated to creating the best precast concrete products for our clients. Af durable, safe and beautiful addition to any home or commercial building. We offer three high traffic dock stair configurations. 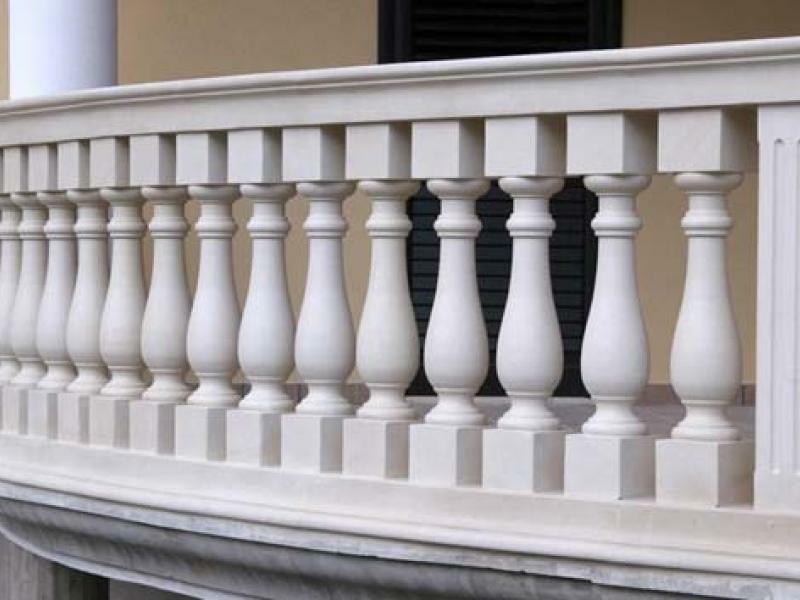 Unit Step can manufacture any wall coping or column to fit your specifications.